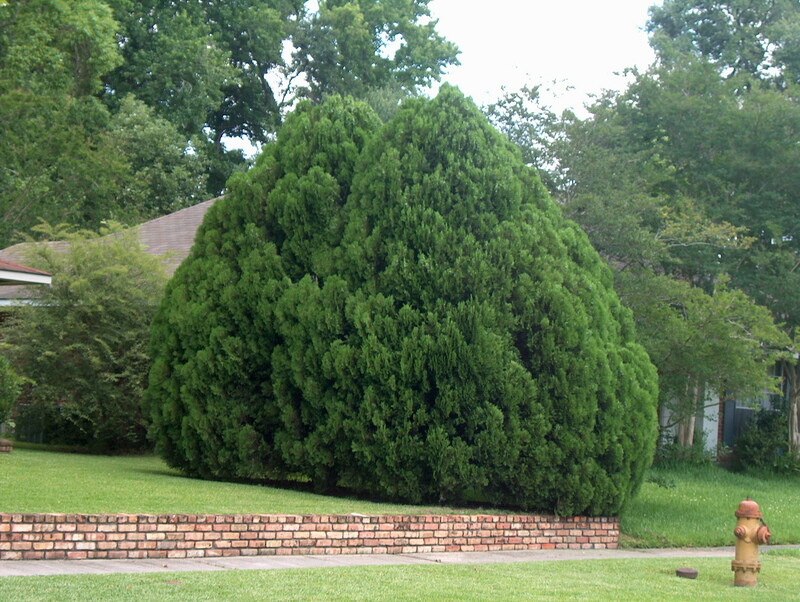 Comments: This shrub has a pyramidal or teardrop shape and flattened branches. Survives well in urban areas and has a high drought tolerance. It is too often used in home foundation plantings where the form is out of place and where it soon outgrows the limited space.